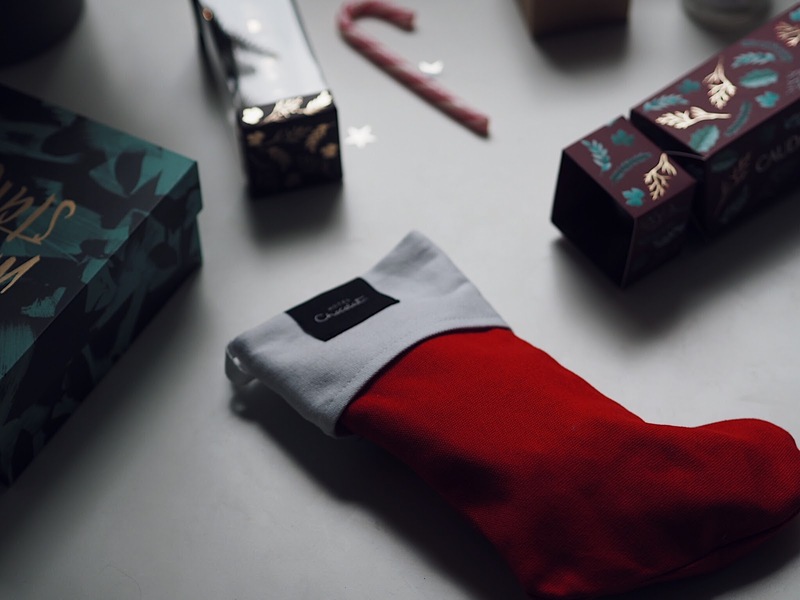 One thing we need to remember about Christmas, is that it isn't about the biggest gift or the most lavish presents. It's about the love, the happiness, festivity and the thought that counts. 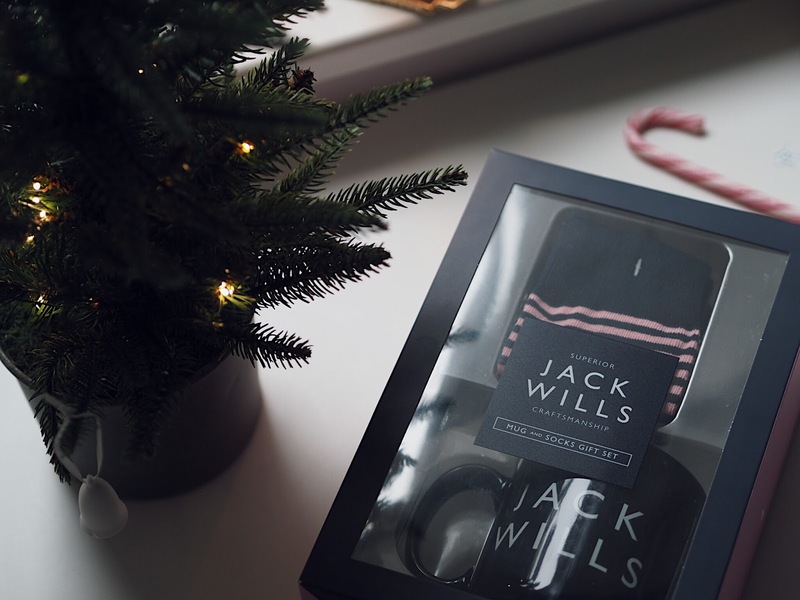 First up, a gift set from Jack Wills (RRP £12) - the perfect present for those home birds, a cosy pair of socks and a mug for their favourite cup of tea or hot chocolate! 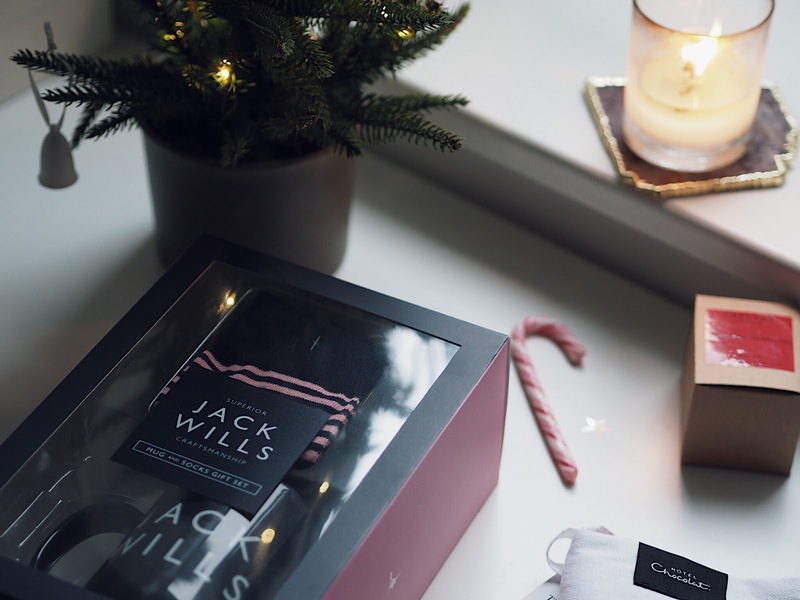 Jack Wills have so much choice for gifting this Christmas, whether you're shopping for family, friends or your other half, they've got you covered. Make sure to check out the Christmas gift sets for inspiration or if you prefer to give your loved one the gift of choice, luckily you can purchase gift cards online too! 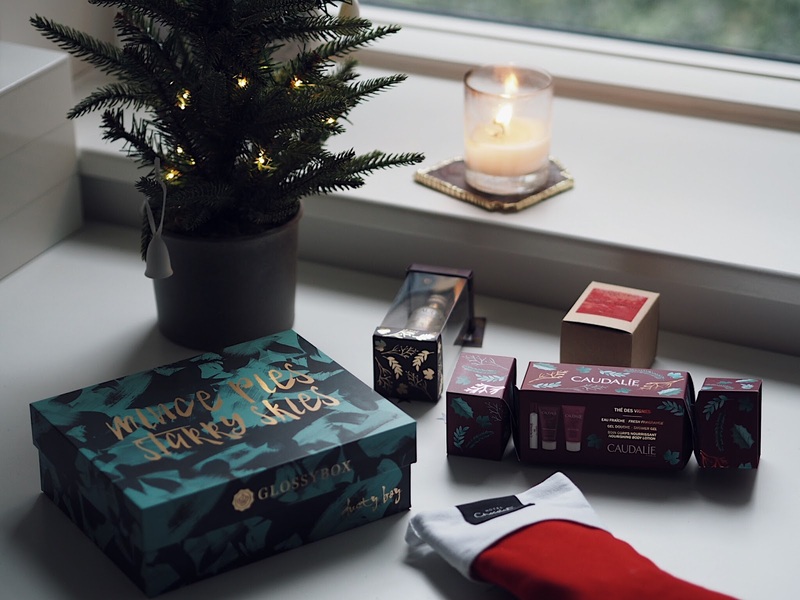 Caudalie are known to have some beautiful Christmas gift sets! 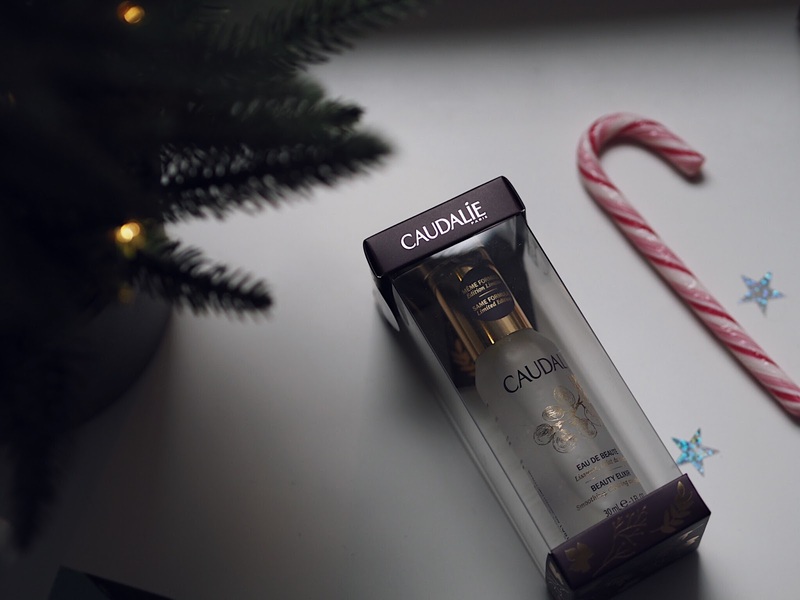 Whether you're buying for a beauty addict or someone who may be starting their collection, you'll find a lovely gift from Caudalie. The iconic Beauty Elixir is celebrating its 20th anniversary with its limited edition gold and grape-purple bottle, and has been encased inside the Christmas Bauble (RRP £12). This gift is perfect for anyone who is always on the go, with its handbag friendly size! The Beauty Elixir can be used to boost radiance, calm the mind, tighten pores and refresh make up throughout the day. I actually use mine before bed, a quick spritz on my face and as a pillow mist! Thé des Vignes Cracker (RRP £10), which includes a 10ml travel vial of the Fresh Fragrance - a scent with subtle notes of orange blossom, honeyed ginger, neroli and jasmine, an indulgent and fresh fragrance. Also including a soap free 30ml shower gel and nourishing body lotion. I know I said all gifts would be under £15, however I had to include giving the gift of GLOSSYBOX. The minimum gift voucher is for a 3 month plan priced at £38.25 (that's £12.75 per box!). 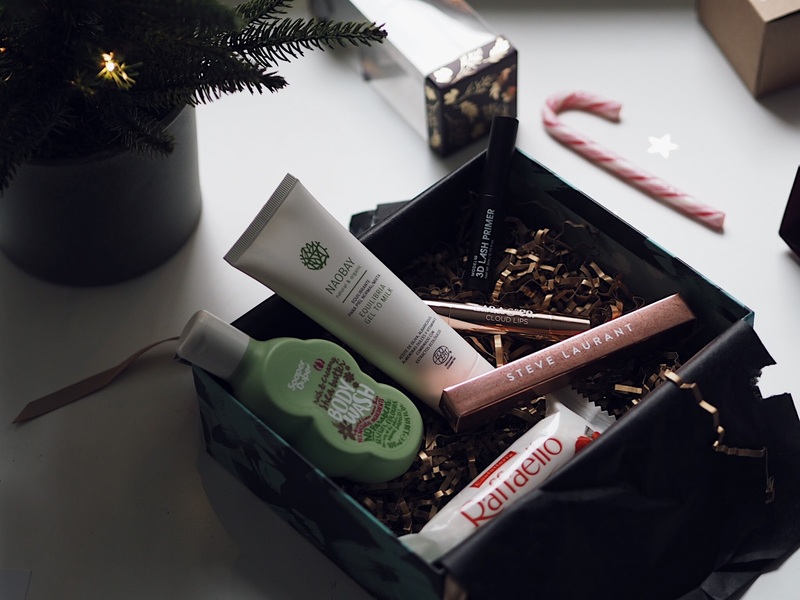 This is the perfect gift for beauty lovers, who will receive a monthly box of 5 must have beauty products. The December collector's edition box is by far my favourite - it was designed by the luxury Irish brand Dusty Boy (a new favourite brand of mine - I've got my eyes set on some wall art..). The box contains: L.A.Q.A Cloud Lips, Noabay Cleanser, Steve Laurent Eye Liner, Model Co 3D Lash Primer, Soaper Duper Body Wash and a tasty treat from Raffaello! 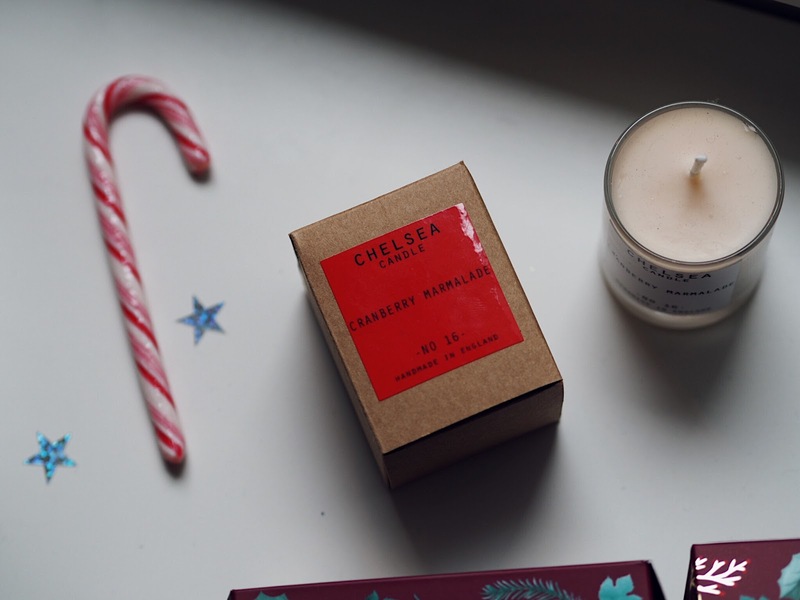 Any gift guide cannot be complete without chocolate. Hotel Chocolat is by far the best brand for luxurious Christmas chocolate - they've got every member of the family covered! With gifts for children, or their boozy gifts for adults, you'll definitely find something tasty for everyone! 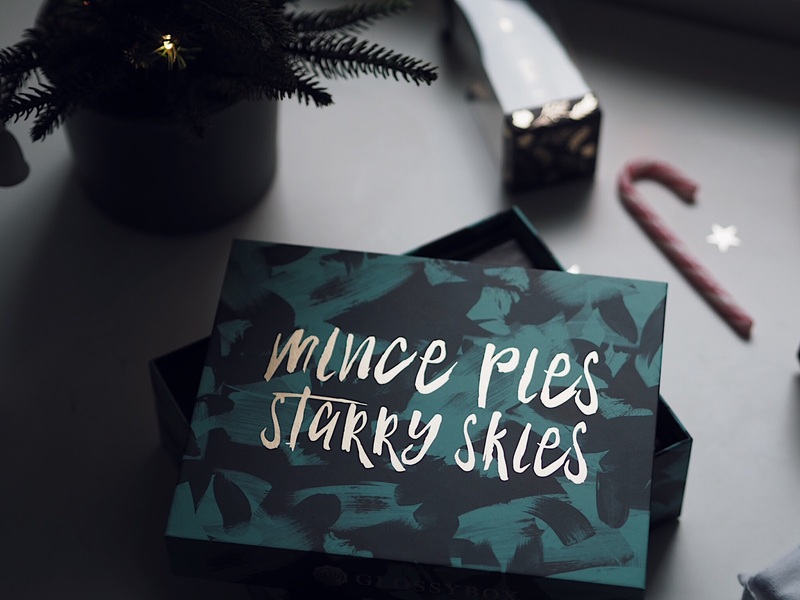 If you're yet to finish your Christmas shopping - I hope I've managed to give you some festive inspiration! What do you think of my Christmas gifts? 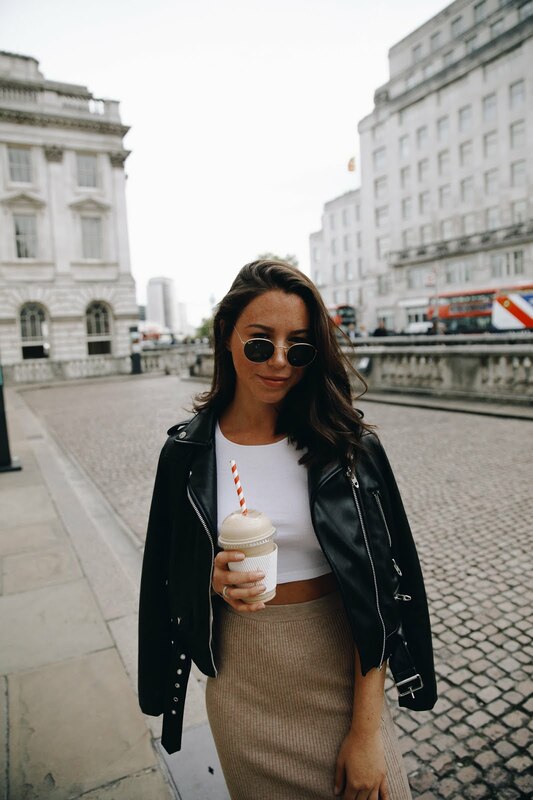 This post is in collaboration with Jack Wills, but as always all images and opinions are my own.